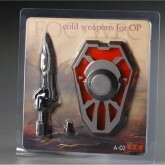 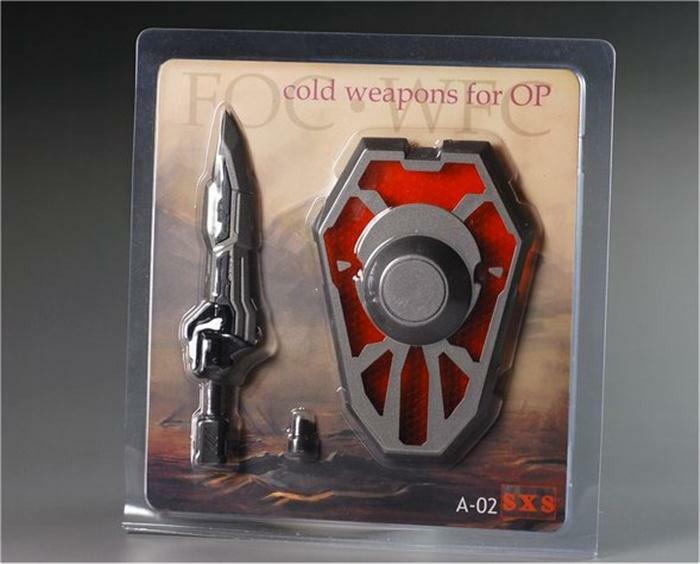 Cold Weapons for OP toy information. 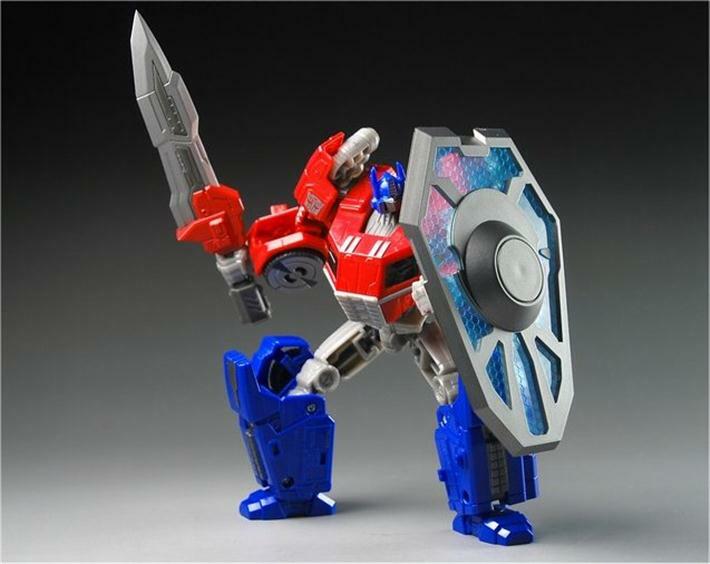 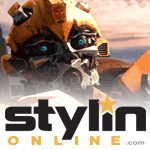 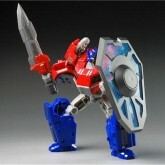 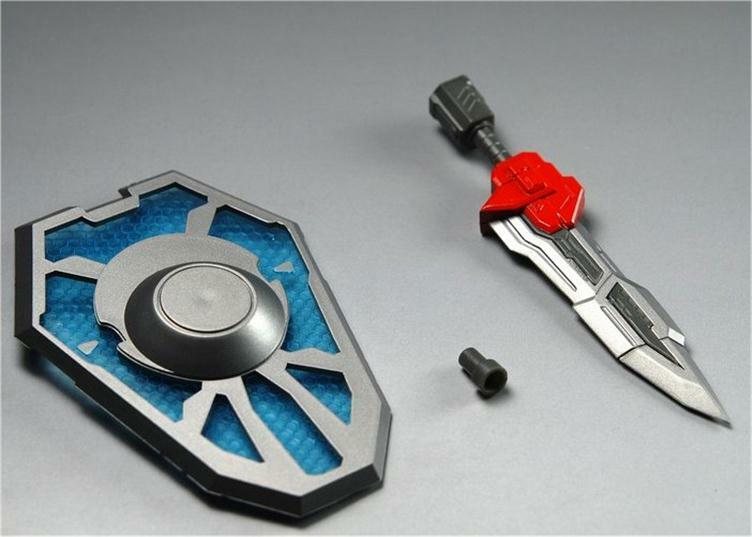 Sword and shield weapon combo for Fall of Cybertron Optimus Prime. 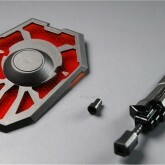 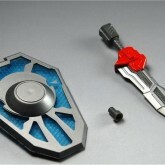 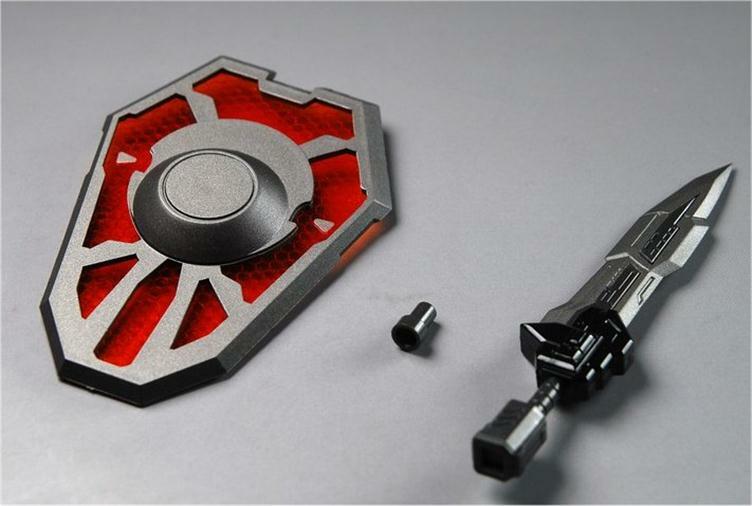 Comes in two versions - a red shield set limited to 400 pieces and a blue shield set limited to 200 pieces.